Welcome to the remake of one of my favorite maps the VS map. People asked for a download, and I remade it in 1.2.5 if you want to check it out. 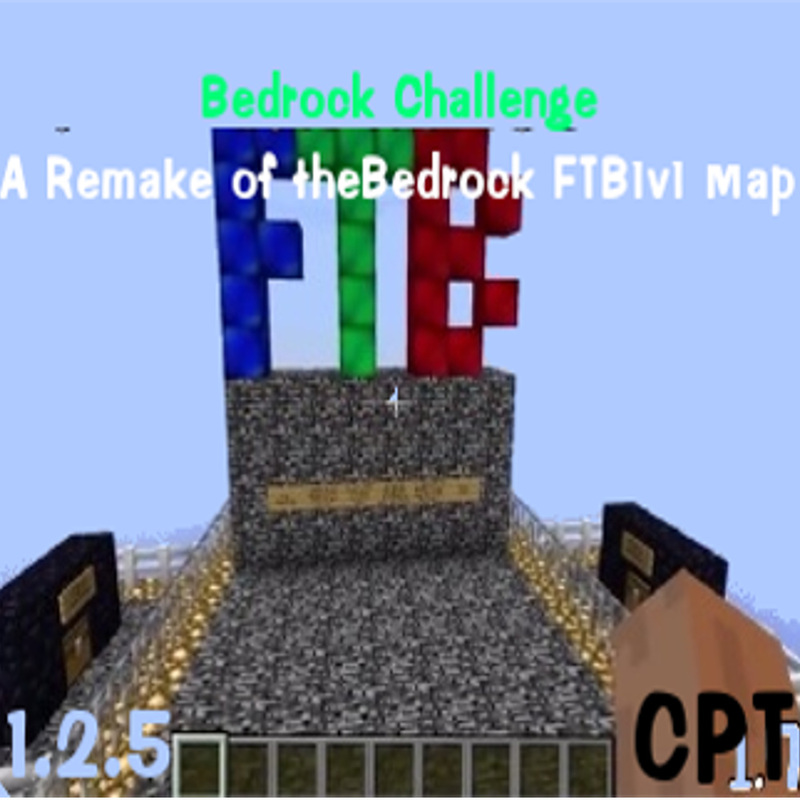 Please run it on the FTB Retro SSP for 1.2.5. This is a map where there is this big Bedrock Building. That is the beast. Your job is to feed him all the items he askes for!